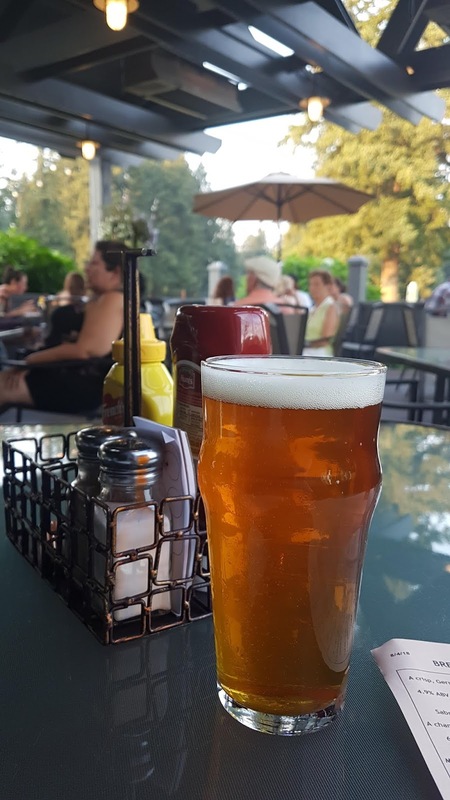 I play golf at Glendoveer quite often, being a member of their PDP Program, so I thought I had to try the latest restaurant to be located on the premises. 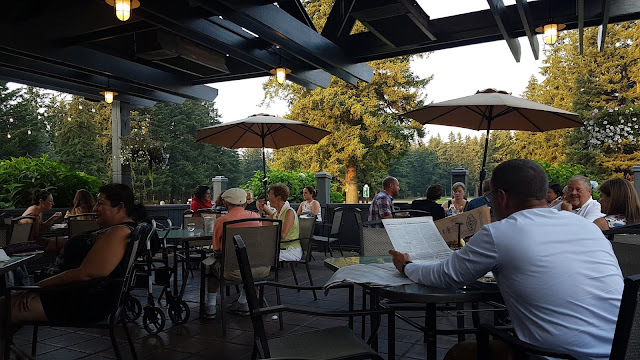 It was a toasty day in early August, up around 100 degrees the day I was there, but their patio was comfortable and the view of the 10th hole serene until the toddler at the far end of the patio started screaming at the top of his lungs. 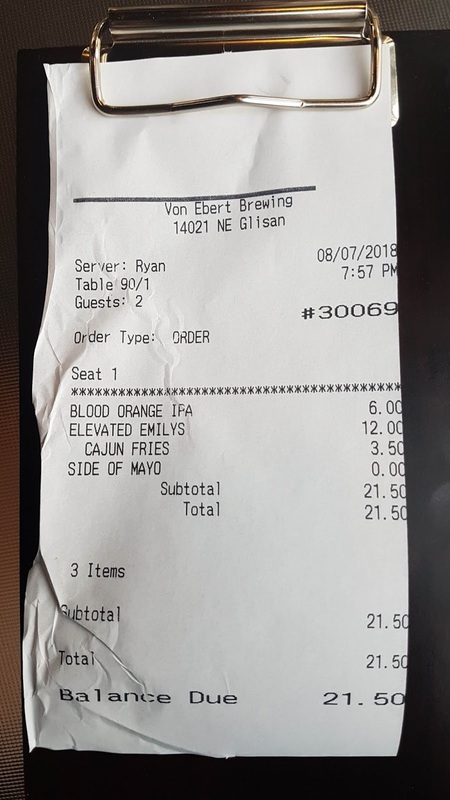 My server, Ryan, was friendly and efficient, but when I ordered a "CAN" of the Blood Orange IPA ($6/16 oz. glass or $5/16 oz. can), he told me "we do not serve cans, they are only for take-out". I asked why cans are even an option on the "eat-in" menu if you cannot order them, but I did not receive a reply. I paid the extra $1 for the glass and was pretty "hoppy" with the IPA even though their beer prices are about a buck higher than most places in town. 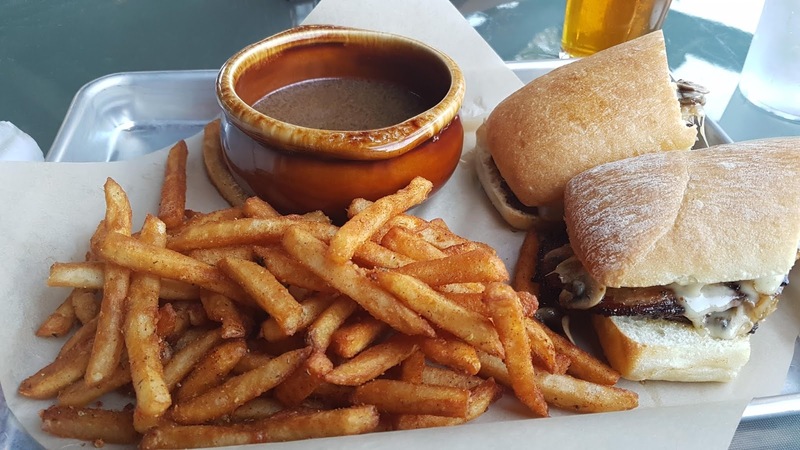 With Ryan's input, I ordered the Elevated Emily ($12) sandwich with brisket, Swiss cheese, caramelized onions and mushrooms on a ciabatta roll with a side of au jus, as well as a side of Cajun fries ($3 - sandwiches and burgers do not come with a side BTW) for a grand total of $15. A tad on the high side for a sandwich, it was actually quite tasty although a bit small for the price. Not a horrible value, I have eaten better, more robust sandwiches (with fries) and have drunk equivalent brews at other local establishments, having paid a total of $3 to $5 (per person) less on average. I do not see myself going out of my way to eat here in the future, but may try their Happy Hour menu sometime as its prices are much more reasonable. 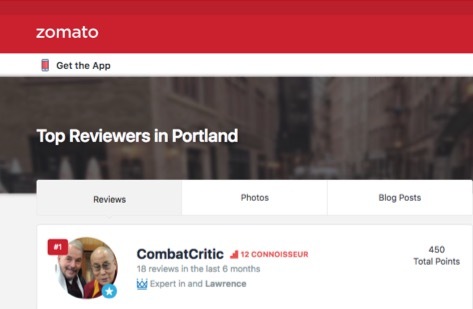 CombatCritic Gives Von Ebert Brewing (East) 5 Bombs Out Of 10 ... More Bombs Are Better!